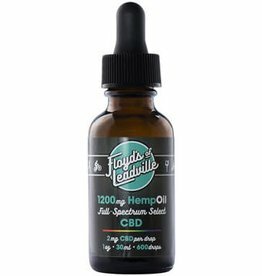 Gain the benefits of CBD with our legal CBD products – soft gels, tinctures, and creams. 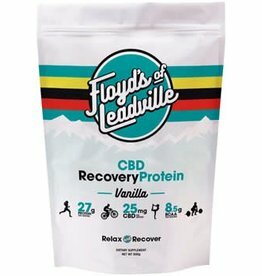 Floyd Landis’ personal journey through pain and depression brought him to a crucial crossroads in his life – he knew he couldn’t continue depending on opioids to relieve his physical pain, and discovered the benefits of legal CBD products. 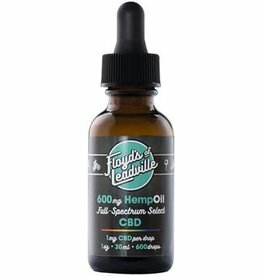 You can experience the same advantages and be rid of habit-forming pills to alleviate pain. 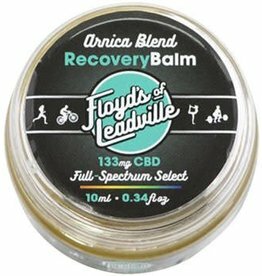 Floyd’s of Leadville’s CBD products can provide the relief you are looking for. This protein is designed for athletes looking to treat their bodies with the best ingredients we could find. 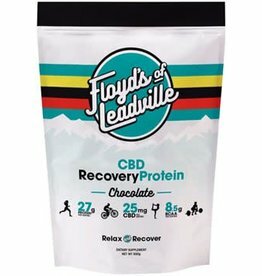 Formulated to harness hemp’s secret weapon —CBD— our recovery protein helps support healthy recovery from training and competition. Recovery balm made using Full Spectrum select CBD. 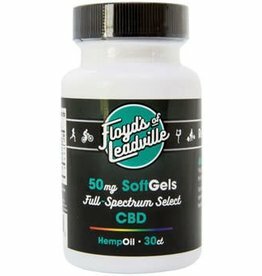 Floyd’s of Leadville CBD Hemp Oil is a daily supplement in a convenient softgel capsule. 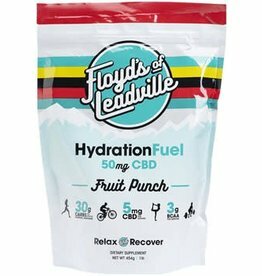 Each serving of Floyd’s of Leadville Hydration Fuel offers 5mg of CBD, 30 grams of complex, non-GMO carbohydrates, and 3 grams of BCAA.